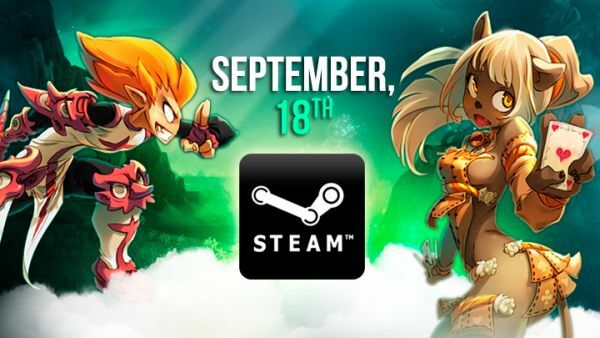 ANKAMA today announced that the tactical MMORPG WAKFU is coming to Steam on Sept. 18 in select countries*, including the U.S. The current closed beta for WAKFU will end on Sept. 16. Beta players will keep their progression and items acquired throughout the testing phase; there will be no server wipe. To thank the closed beta players, a special item inspired by the Valve universe will be available. Players can redeem the code on Steam and start playing now, but once the codes are gone, they’ll have to wait until the official launch on Sept. 18.